Dyslexia is a specific learning disability. It usually shows itself in problems with written language, particularly with reading and spelling. It is its own unique problem, or disorder, and it is not the result of low intelligence. There may be issues related to differences in how the eyes interpret information in some forms of dyslexia, but this is not the most common form. The International Dyslexia Association, formerly the Orton Dyslexic Association, adopted the following definition for dyslexia in 2002. This Definition is also used by the National Institute of Child Health and Human Development. Dyslexia is a problem with how the brain processes the signals that come into our brain, especially the symbols of our language. When the brain has problems processing these symbols of language through the visual processing pathways there are reading problems and a visual dyslexia. When the brain has problems processing these sounds of language through the auditory processing pathways there are other problems, auditory dyslexia. Dyslexia is not related to IQ, and many with dyslexia are pretty bright. Here is an interesting video from FoxNews featuring Dr. Harold Levinson, a psychiatrist and neurologist. He has his own opinions of what causes Dyslexia, and how to approach treatment. It's worth viewing. There are lots of misconceptions about dyslexia. According to Dr Harold levinson, dyslexia results from an inner-ear syndrome and is characterized by many diverse reading and non-reading symptoms. Dyslexia is not a disturbance of the "thinking brain" but rather is a problem with the inner ear and/or cerebellum. Many with dyslexia are bright. 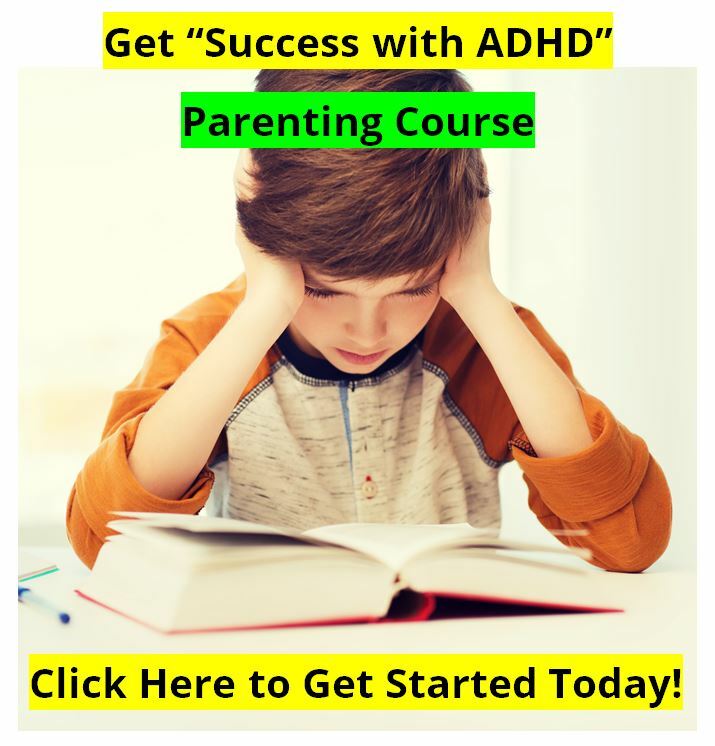 There is a high correlation with ADHD and other learning disabilities. 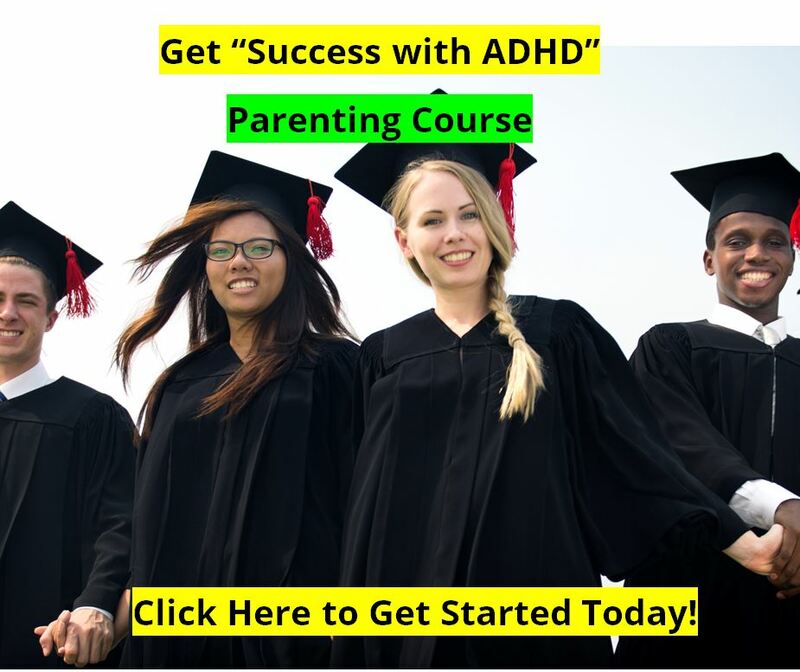 Medications and nutrients for ADHD may be useful in helping those with dyslexia. 15% of students may have dyslexia. "What I found in examining thousands of patinets... is that balance, coordination, and rythym are off, even in athletes." Speech coordination or eye coordination problems. Accident prone, always bumping into things. The inner ear and cerebellum are responsible for these functions. 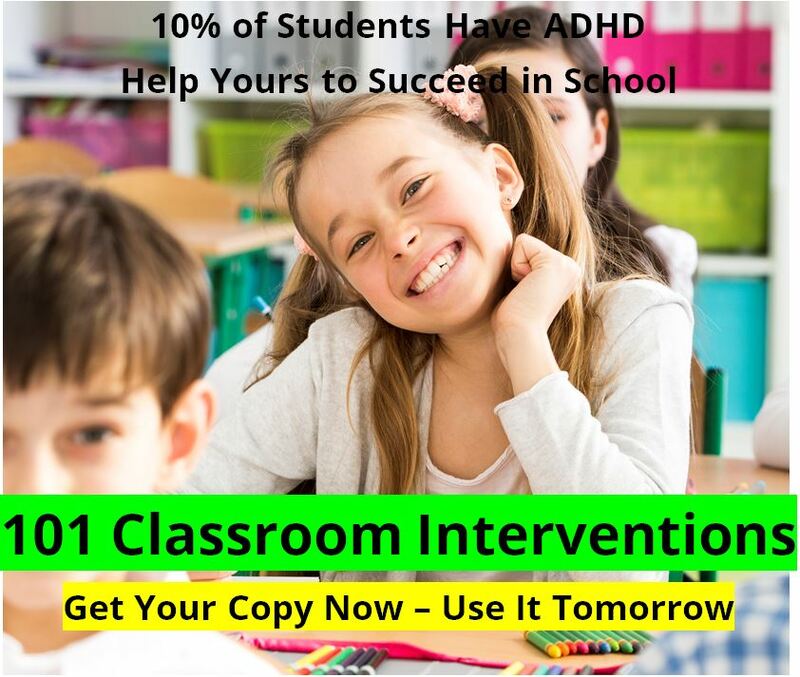 The National Institute for Literacy estimates that 30-50% of children have undiagonsed learning disabilities. Dyslexia is not just genetic - it may be acquired at any age as a result of impairments to the inner-ear or cerebellum. Certain nutrients can be used to improve function even in young children.